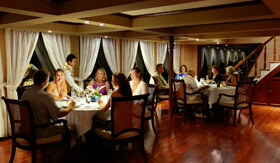 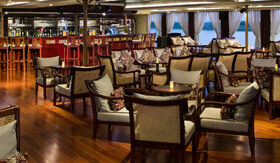 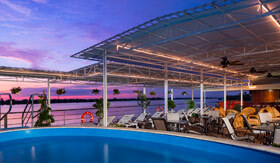 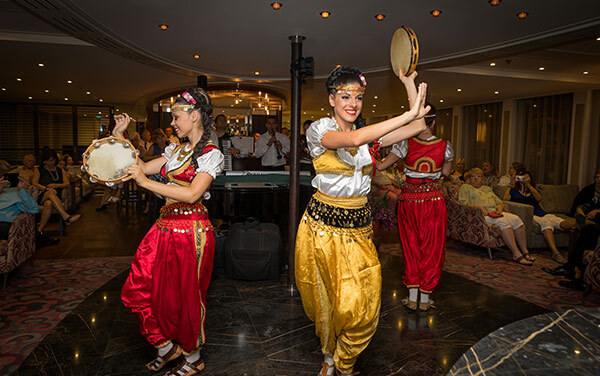 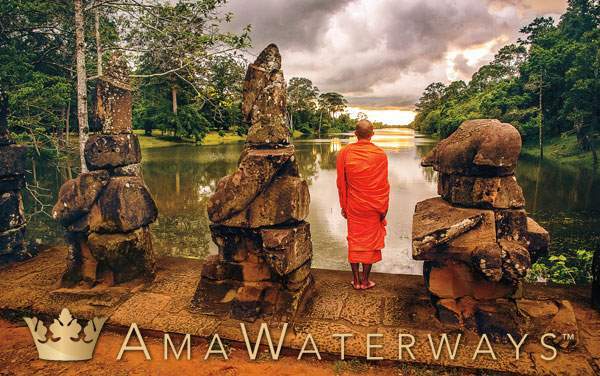 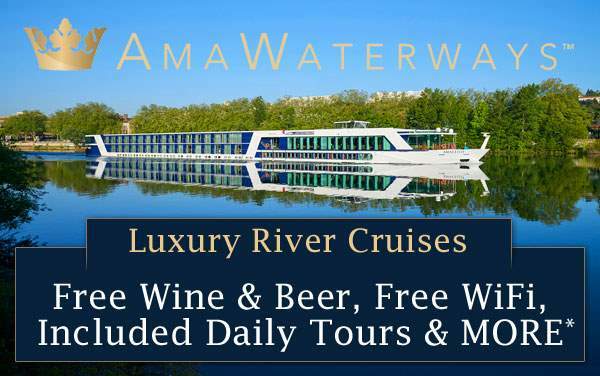 AmaWaterways' flagship sailing the Mekong River, AmaDara is truly in a class of her own. 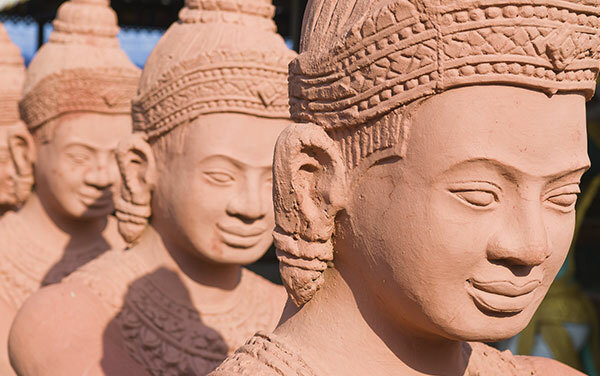 With design elements primarily inspired French Colonial decor, she evokes luxury with the spice of Southeast Asia being provided with ornately carved wood furniture and handmade artifacts from local artisans. 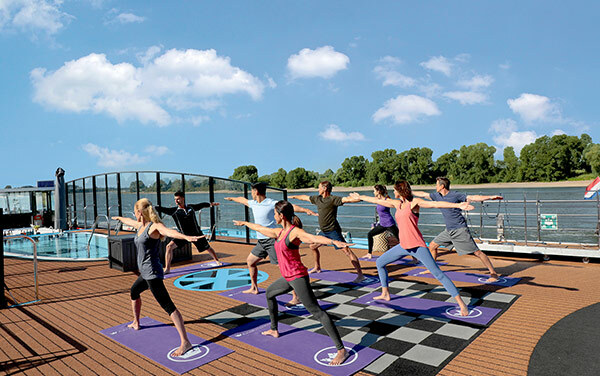 While cruising aboard AmaDara, a world of relaxation is always steps away, whether you want to relax by the Sun Deck pool or treat yourself to a massage. 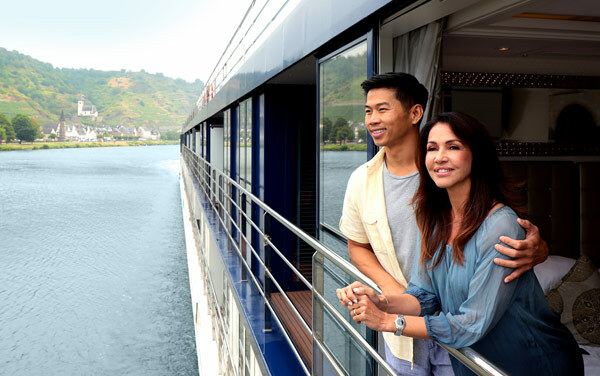 Spend your days exploring the riverbanks and relaxing in the Saigon Lounge before dining on unique, regional cuisine at the Main Restaurant or Chef's Table. 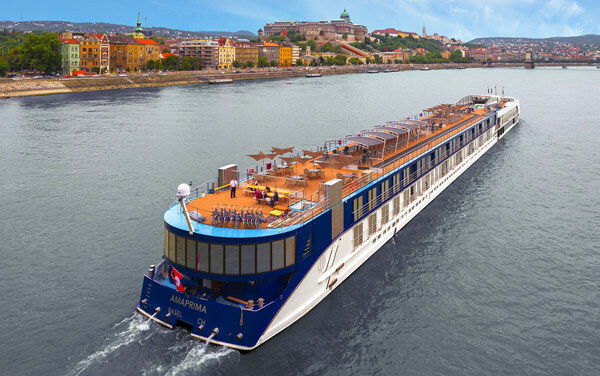 For more information on AmaDara and her exotic itineraries through Vietnam and Cambodia, please call The Cruise Web today at 1-800-377-9383 to speak with one of our expert cruise consultants! 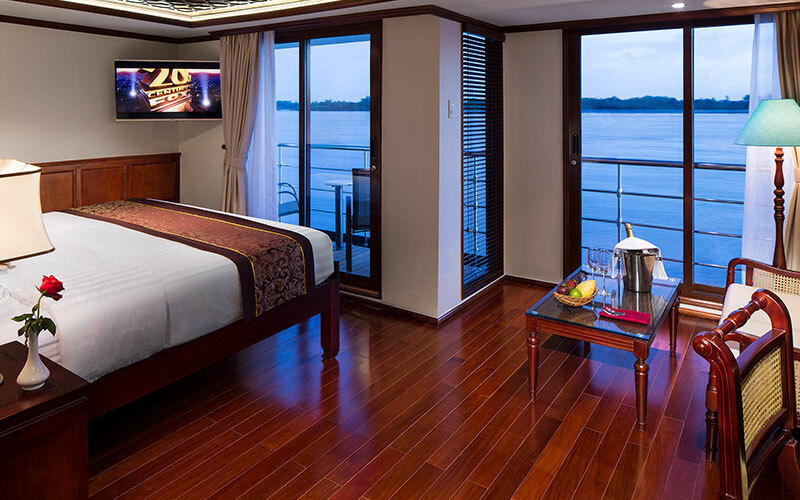 Most staterooms on the AmaDara feature twin balconies, a traditional and French balcony side-by-side, which allow the scenic riverbanks to be seen from your room. 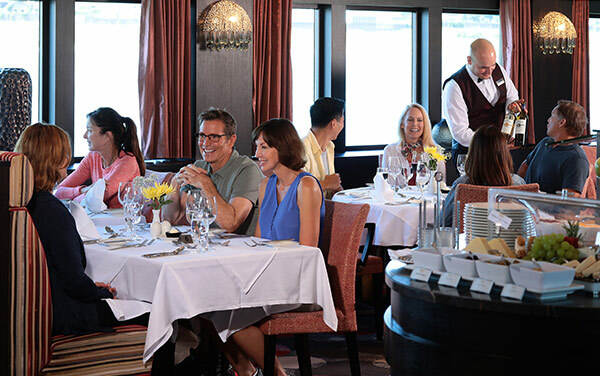 Featuring western classics and authentic regional cuisine, all made with fresh ingredients, you'll want to make sure you make a reservation at The Chef's Table during your voyage (complimentary, but reservations required). 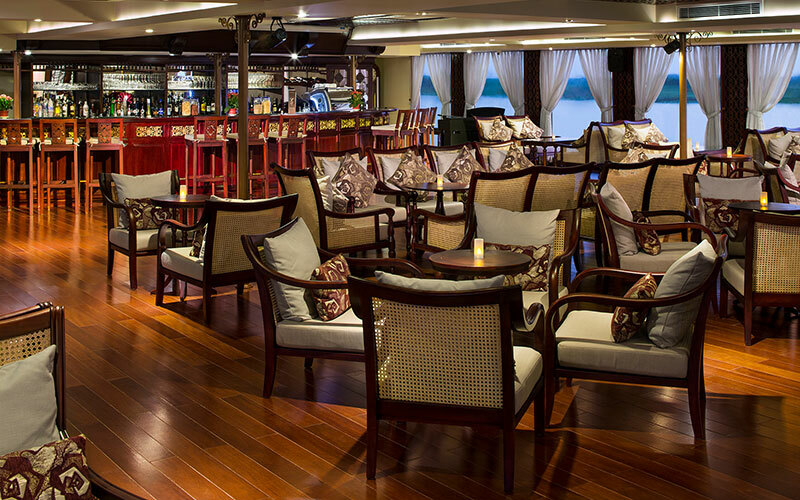 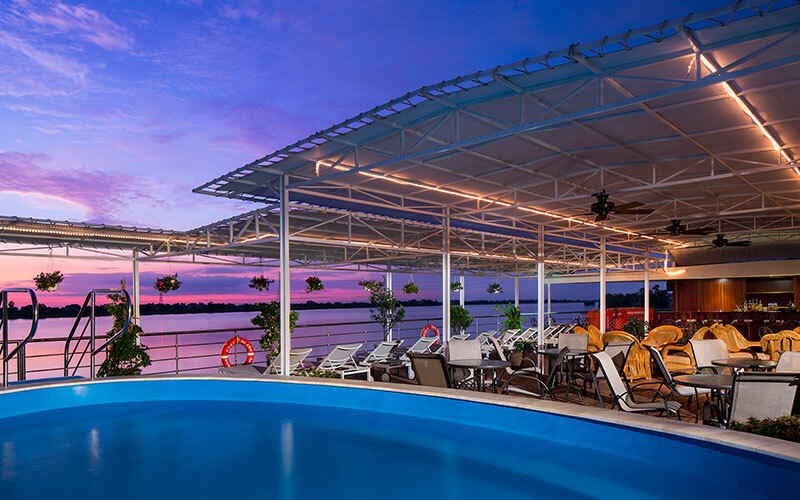 Stop in for an afternoon snack or a drink at any time of the day, or watch the lounge transform into an entertainment venue each evening, with a wonderful entertainment schedule. 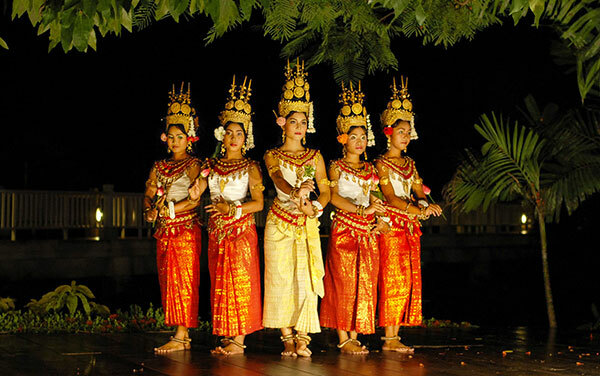 Watch beautiful temples float by and enjoy the view from the comfort of the luxurious Sun Deck pool on AmaDara. 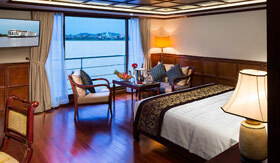 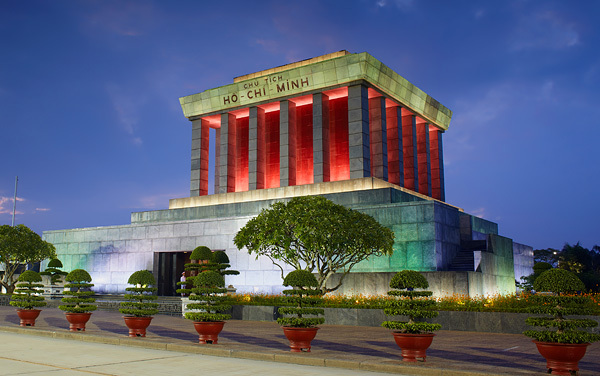 Named for the port city of Sa Dec, Vietnam, this is the place on board to relax and enjoy a luxurious massage. 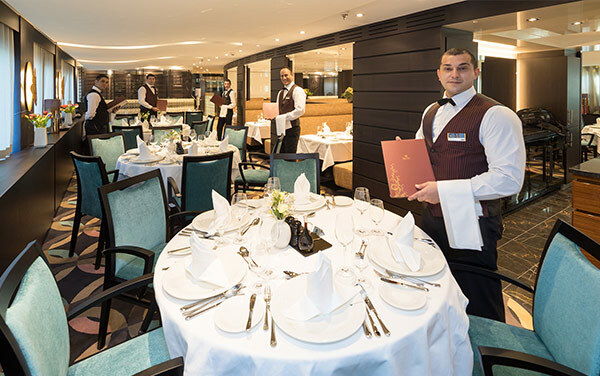 Go on, you deserve it (additional fee). 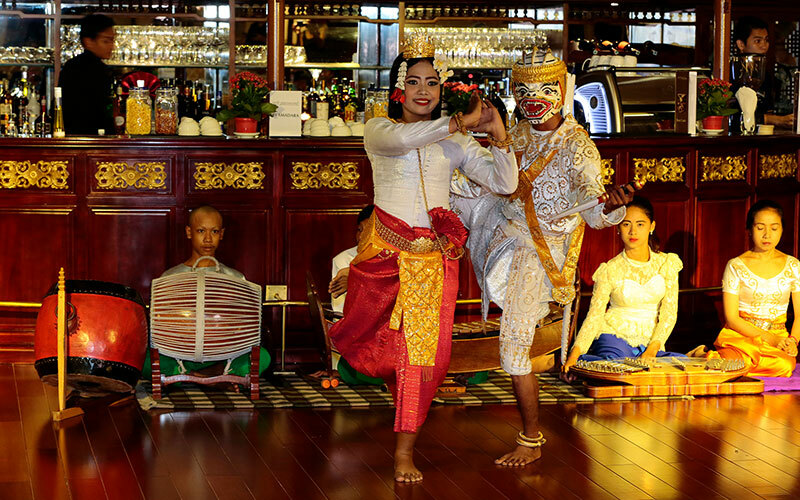 Explore the ancient history of Vietnam and Cambodia while enjoying delicious regional cuisine on your AmaWaterways cruise on the Mekong River. 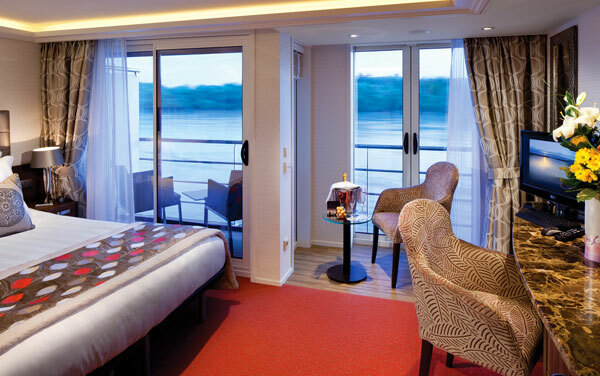 The ships exquisitely decorated staterooms feature all the amenities of a fine hotel, a cozy sitting area, air-conditioning, a writing desk, mini-bar, safe, in-house telephone, bathroom with shower, bathrobes and slippers, hairdryer and a flat-screen monitor. 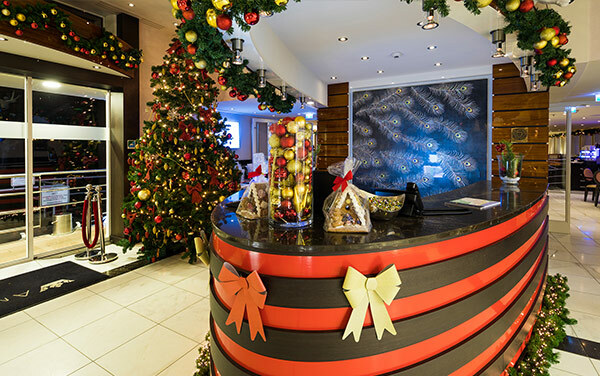 The ships exquisitely decorated staterooms feature all the amenities of a fine hotel, a cozy sitting area, air-conditioning, a writing desk, mini-bar, safe, in-house telephone, bathroom with shower, bathrobes and slippers, hairdryer and a flat-screen monitor. 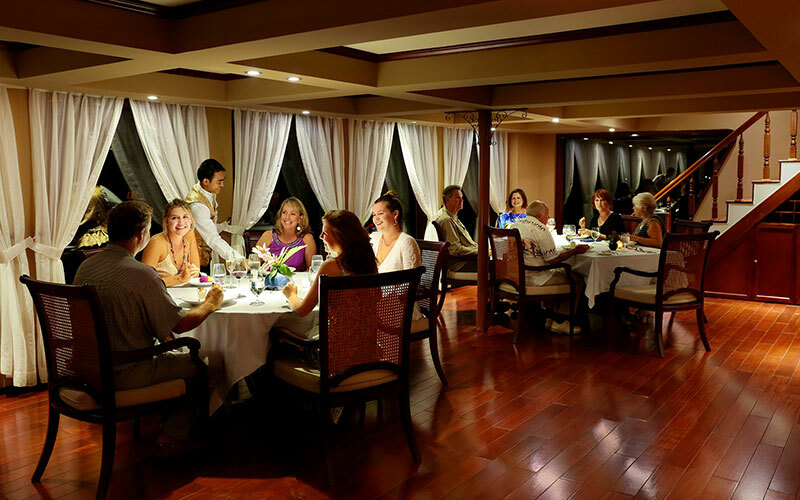 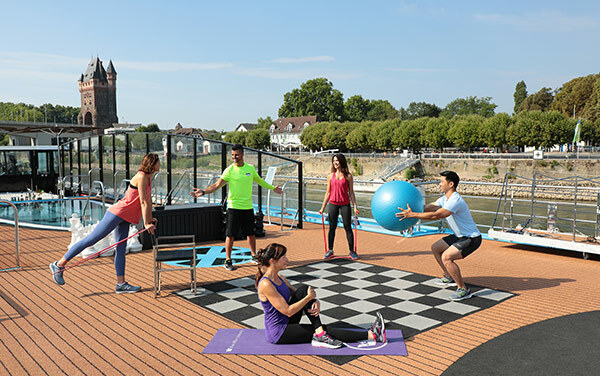 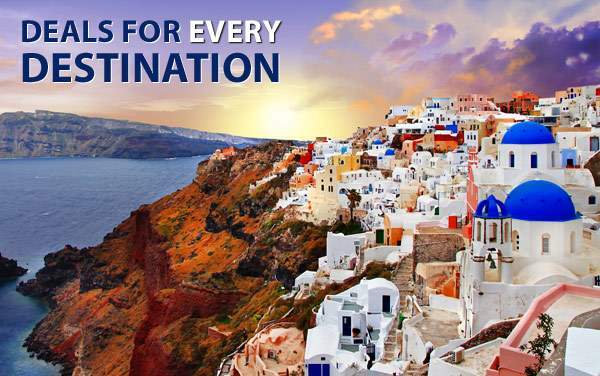 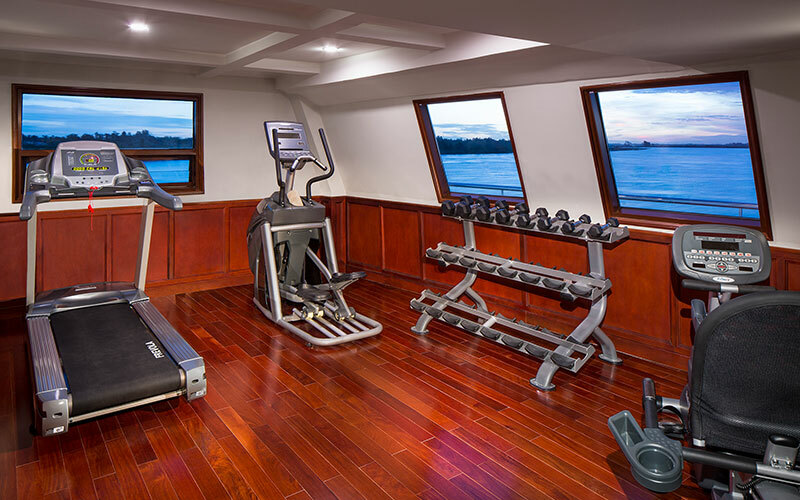 In addition to all the amenities of the outside staterooms, suites feature a larger sitting area, plus a bathroom equipped with both a shower and a separate tub.